The Only Way Is Wild For Kieran Strangeway. Head coach, Scott McKenzie is delighted to announce the signing of 21 year old, Kieran Strangeway. Kieran will be heading into his 2nd year playing for Widnes Wild after joining the team in 2013 from Hull. He is currently studying food and nutrition at Liverpool John Moores University and will be heading into his final year this coming September. Having someone who is studying food and nutrition can be a huge benefit as this nutritional knowledge can be used to help support the development of the team. 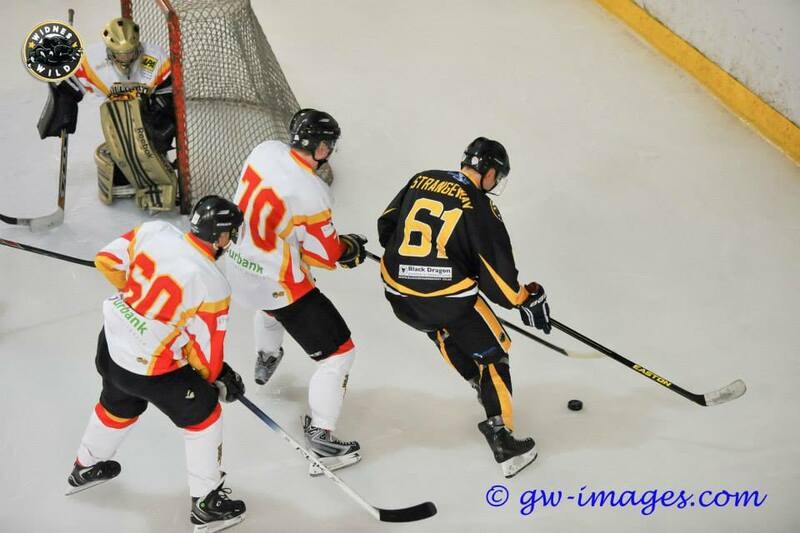 << Widnes Wild organise Pre-Season Friendly Against Blackburn Hawks.